Amazing game which gets you hooked from the go. Fight for survival in this unique twist on Castle Defense. 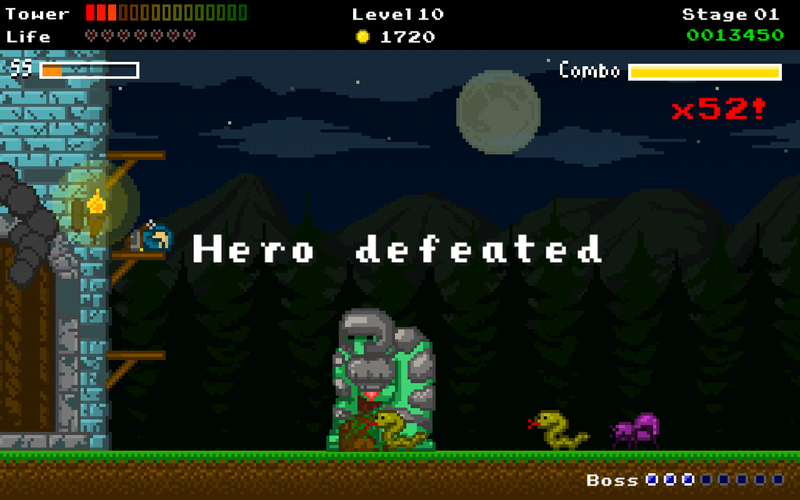 Trigger special attacks to destroy the enemy hordes and protect your tower against tons of different boss encounters in this Old School, Retro Classic. Experience the barrage of attack which can keep you on for hours shooting arrows at your enemies. Experience the Classic Campaign or the Endless Boss Rush for Hours of Gameplay and Depth, Earn coins to upgrade your Heroes with Priceless Loot. The game is simple and intuitive touch Controls makes it fun, the 8-Bit styled soundtrack is beautiful and goes well with the game. 3 Challenging Game Modes, 3 Playable Characters, you can also hire Mercenaries to help your Heroes in their Quest. Sequel to the most addictive and entertaining physics based driving game ever, now with real time racing with players. Newton Bill is Back, After journeying to where no ride has been before, Bill is ready to challenge the whole world in Hill Climb Racing multi player madness. Face new unique challenges in unique environments with many different cars. Defeat your opponents and collect big bonuses to tune your car and reach ever higher positions. With little respect to the laws of physics, Newton Bill will not rest until he has defeated all his opponents on the highest hills. Bill still likes to take some time off racing to just conquer hills. Original distance based game play is still here to enjoy. Features: Many different vehicles with unique tuning options, Tune-able parts include engine, suspension, tires and 4WD, Numerous environments with achievements, Vastly improved graphics and smooth physics simulation, Designed to look good on low and high resolution devices. 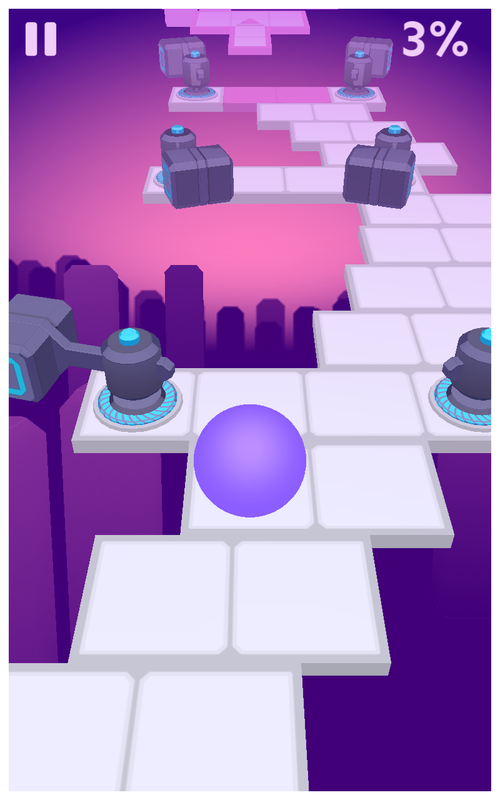 Drag the ball left or right to avoid all obstacles and try not to fall off the track. Challenge your speed with the rhythm of the music and try your best to win each round. Features: One-touch control with simple operations, Stunning 3D worlds and effects, Rich scenes (including Massif, Cosmos, Forest, Snowfield, Inferno and more). 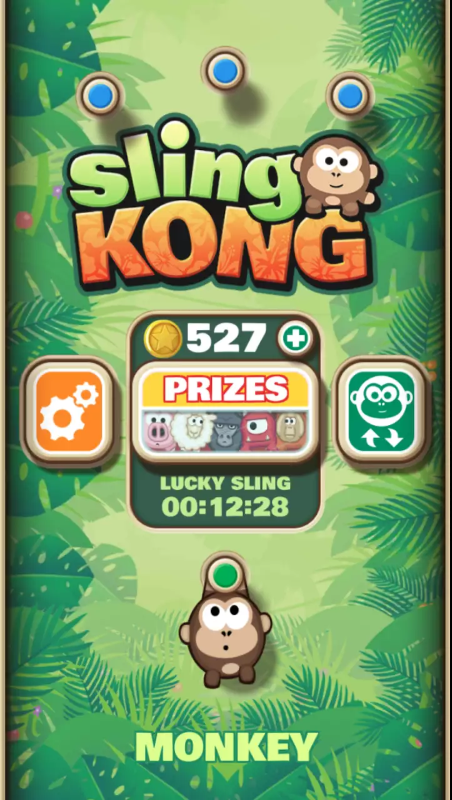 A challenge to test your ultimate speed and fast reflexes! One of the fast games with endless punches and fighting, the game makes you furiously tapping the phone and the faster you tap the better you defend the sword and keep yourself alive. 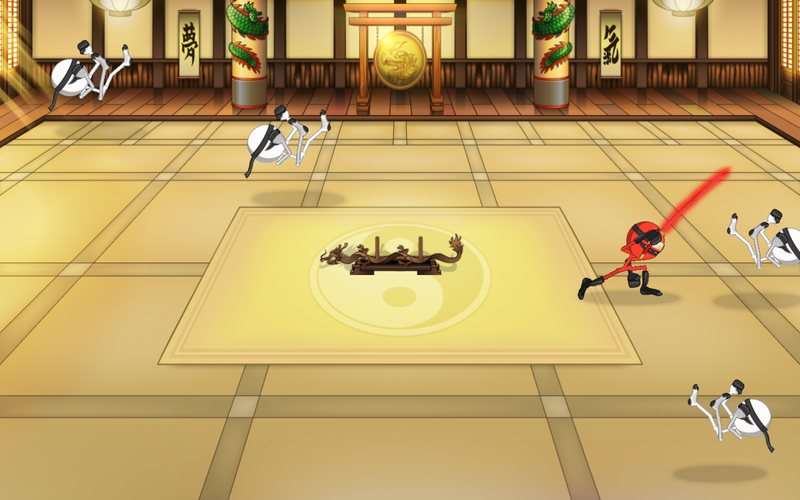 Very addictive game if you like fighting sequence. Beautiful graphics and endless fun. FEATURES: Punch, kick and SMASH endless waves of ninja, zombies and pirates on a variety of battlegrounds, Master multiple weapons including staff, sais and nunchucks, Express yourself with an array of different looks, Multiplayer mode, Play online for glory and rewards. A brand new indie game, the goal is helping the little girl defeat kinds of monsters like tidal. Let’s enter this amazing fairy tale world. Touch screen to help the little girl running on the map in order to avoid monsters. Meanwhile, All kinds of traps are your helpful weapons to defend enemies.Use traps with your smart brain. Game Features : Easy to learn,Hard to master, one finger touch game. Amazing graphics design. Monsters are designed with imagination like toy dinosaur, toy tank and coloful blocks, Many interesting new traps to unlock like pit trap, electric trap, pen trap, etc , Eating candies to trigger special skills, Unlock infinite challenge mode when finish 50 levels. 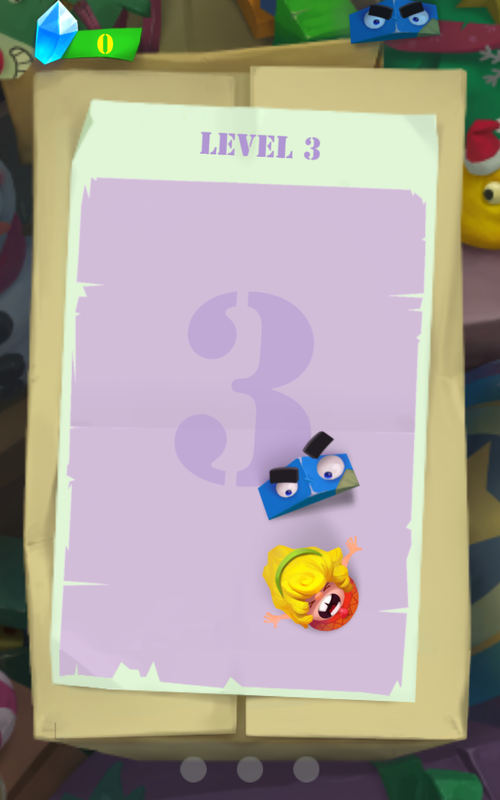 The game is sure to bring a smile on your face and you will love the cute characters and it is really hard to play.